Healthy makeup? Possible. 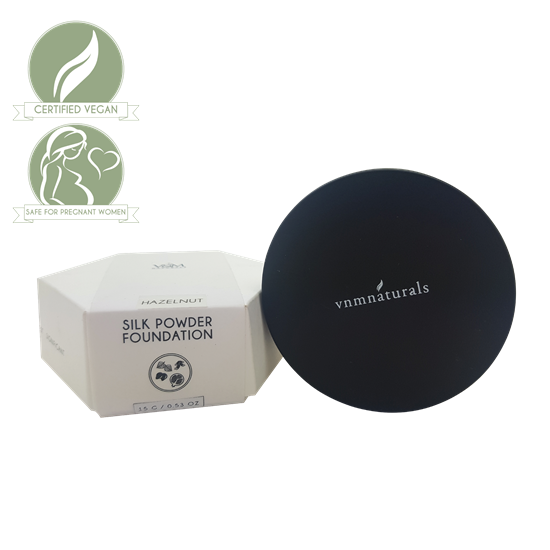 Enjoy long-lasting, smooth and glowing skin with V&M Naturals new powder foundation. 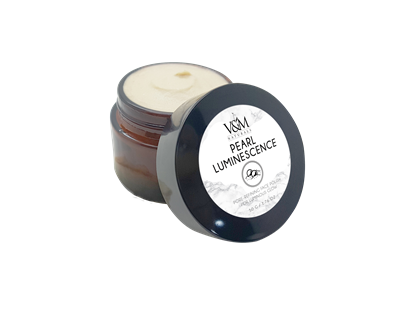 This significantly reduces the appearance of dark spots, redness and other blemishes, giving that velvety finish everyone so desires. No need to worry about having a cakey buildup either because reapplication wouldn’t be necessary, as this foundation effectively absorbs sebum production. You can now flaunt a fresher, radiant look from day ‘til night! Healthy makeup? Possible. 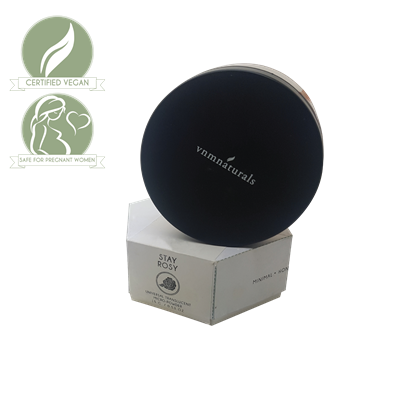 V&M Naturals new silicone-free liquid foundations are meant to give a natural, matte finish as they refine the pores. These products may have light consistencies but they give a good medium to full coverage that lasts for hours. The best thing, is they also blend smoothly to the skin.